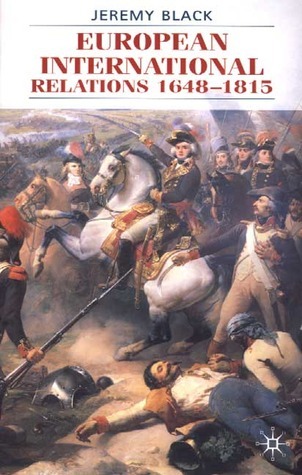 Professor Black, one of the top historians of his generation, provides an overview of the history of international political relations from the Peace of Westphalia to the downfall of Napoleon. This study is valuable for its analysis and inclusion of events in East Europe. Even so, the study falls short of replacing the work of Derek McKay and Hamish Scott. The bibliography is a disappointment.